Picking the right gift for people can be extremely difficult. Skincare is a great option as a gift, especially stocking stuffers. The products our company sells accommodates people of all ages. Unicorn Mask:Purifying & Soothing. Collagen and fruit extract. 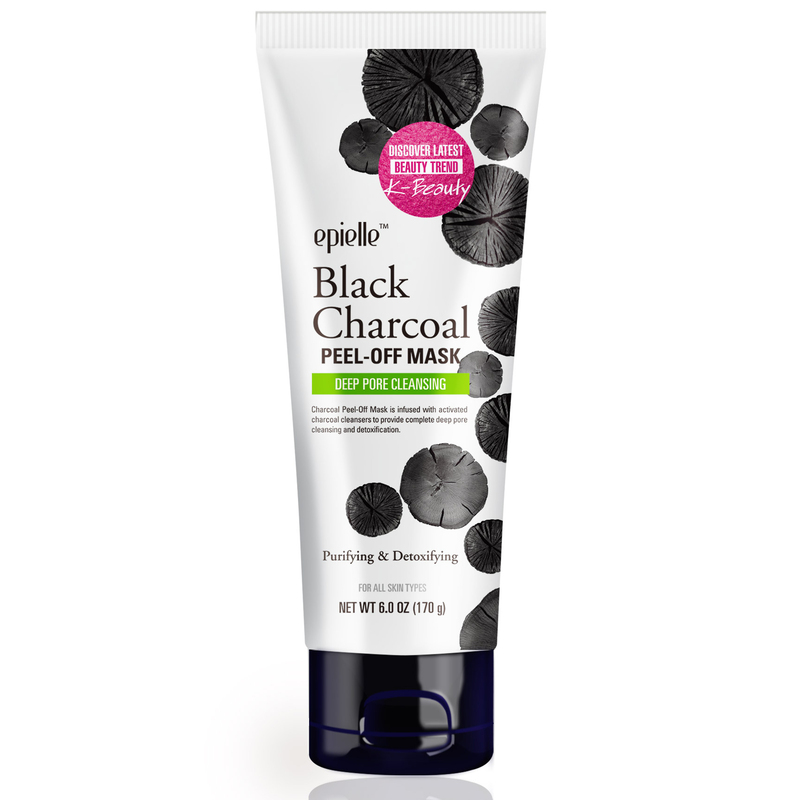 NO animal oil, mineral oil, parabens, and petrolatum. These 5 masks make gifts/ stocking stuffers. You can’t go wrong with these problems and if you’re looking for a different type of mask you can find them HERE. It’s quick easy and really affordable.